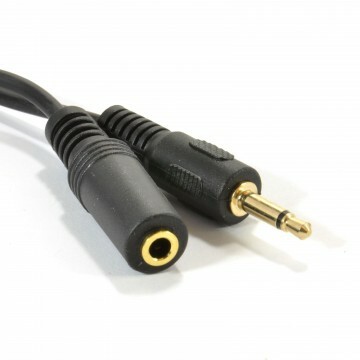 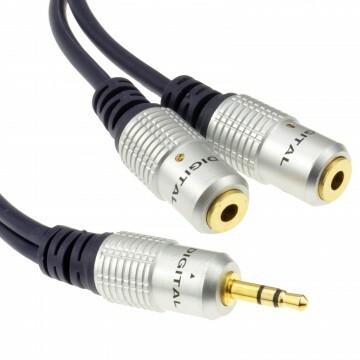 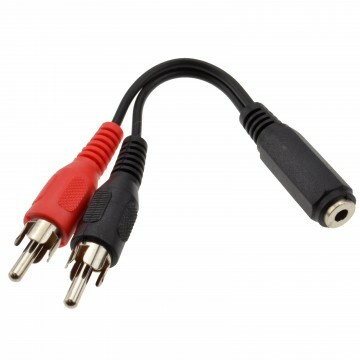 Usually used to extend a speaker or headphone cable (which uses 3.5mm jacks). 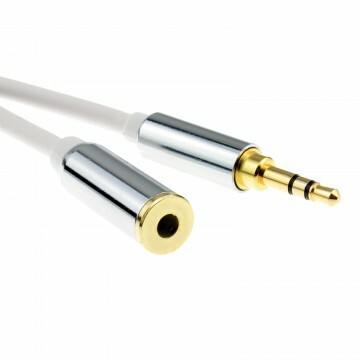 The perfect solution for portable audio devices (iPod iPhoneiPad MP3 Players). 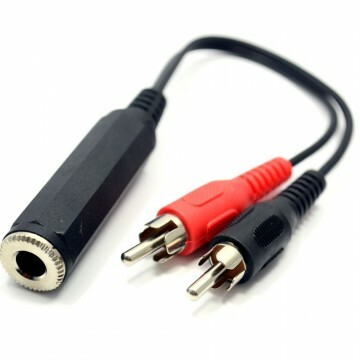 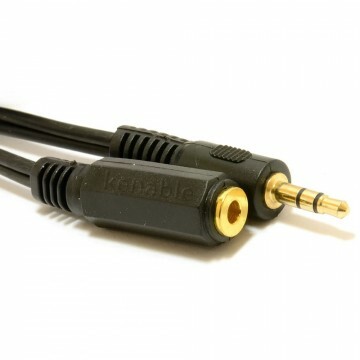 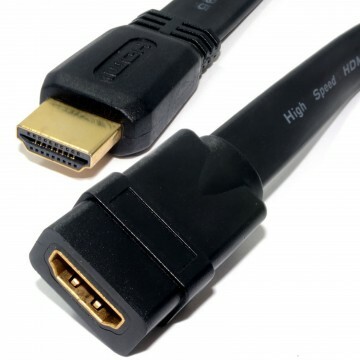 Ideal for tight spaces such as behind cupboards or those difficult to reach areas our 3.5mm right angle cable allows you to connect where a normal straight stereo audio connectors cannot. 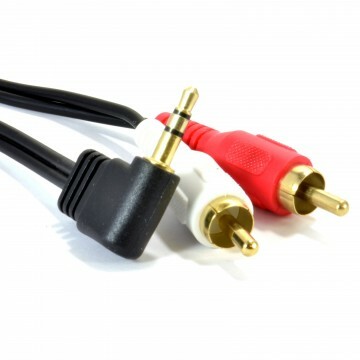 Right angle connections can help prevent damage when connected a standard straight connection can protrude as much as 4cm were as the right angle connection protrudes just under 2cm helping your audio equipment and cable stay safe should someone accidentally knock it.